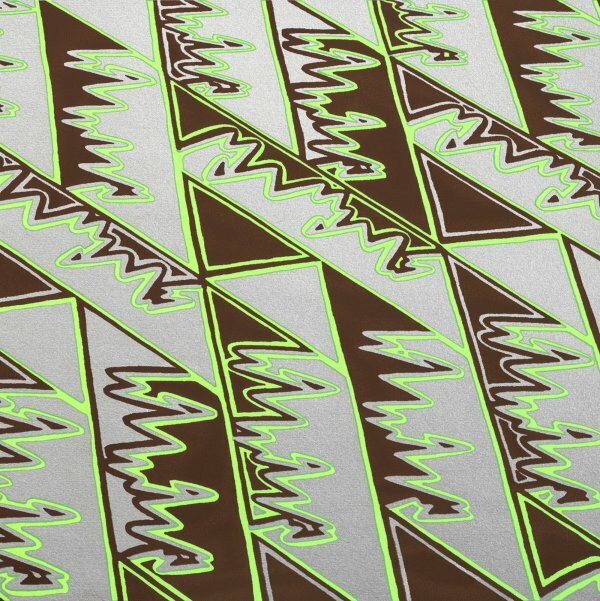 A really fantastic album from bassist Joshua Abrams – a set that may well be his greatest to date – and that's saying a lot, given all the other work he's given us in recent years! The double-length set has Abrams working with this lineup of improvising jazz talents, but in a way that's very rhythmic, and very organic – slow-building songs that almost seem to mix jazz with inspiration from gamelan music, but with very spiritual currents overall – music that builds slowly and flows to the cosmos – almost in a way that reminds us of the seminal "On The Beach" by Phil Cohran & The Artistic Heritage Ensemble! Yet Abrams is very much in his own territory here – working with a lineup that features the leader on guimbri, Lisa Alvarado on harmonium and gongs, Mikel Avery on tam-tam and gongs, Ben Boye on electric autoharp and piano, Hamid Drake on tabla and tar, Ben Lamar Gay on cornet, Nick Mazzarella on alto saxophone, and Jason Stein on bass clarinet – with every member of the ensemble also performing on flutes. The sound is incredible – music to build a bridge to the heavens – and titles include "In Memory's Prism", "Finite", "Shadow Conductor", and "Agree". © 1996-2019, Dusty Groove, Inc.